Peanut kernel is one of the most important vegetable oil and protein resources. It is the most widely studied oil seed in the world to produce edible protein. In addition to simple processing, peanuts can be edible. After deep processing, peanuts can also be made into a variety of food and health food with rich nutrition, good color and flavor. 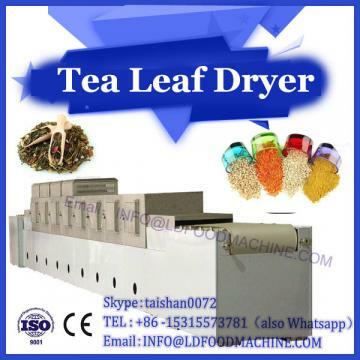 Microwave drying mechanical equipment technology peeling method. However, we can not ignore the adverse effects of peanut seed coat in processing. Because seed coat contains catechol, tannin and many kinds of pigments, it will darken the color of peanut products. The germ attached to seed coat contains four bitter components, such as saponins, which seriously affects the taste and appearance of peanut products. In addition, the seed coat contains a lot of dust and microorganisms, so most peanut products (such as peanut beverage, peanut tissue protein, peanut butter, peanut candy, peanut tofu, etc.) need to be peeled (with germ removed). The existing peanut peeling processes include dry (baking) peeling, wet peeling, rotary peeling, air impact peeling, alkali peeling and hydrogen peroxide peeling. However, due to the limitation of equipment and technology, most small and medium-sized enterprises usually adopt high temperature (138 C) baking method to peel peanut products, but because the fat content of peanut kernels is as high as 45%, baking method is easy to accelerate the acidification of peanut kernels oil, which will shorten the shelf life of peanut products and reduce peanut products. Nutritional value. In addition, if the baking temperature is too high, it will destroy the effective ingredient VK which can produce Ningxue tablets in red clothes, and reduce the utilization value of by-product red clothes. 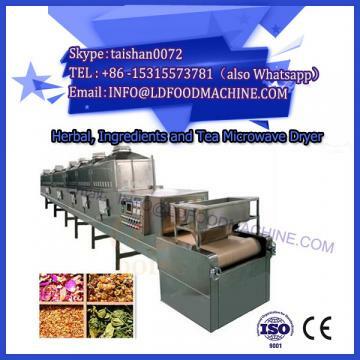 Through the processing of microwave peanut peeling machine, because microwave heating time is short, sterilization temperature is low, and the nutrient composition of food is not destroyed basically, the peeling process of peanut kernels by microwave method is studied in order to achieve short peeling time, high peeling efficiency, and reduce the oil peroxide ratio of peanut products as far as possible. Higher quality peanut products were produced to optimize the process, so as to improve the comprehensive processing and utilization of peanut kernels. Four methods of peeling peanut kernels (microwave drying peeling, freezing-microwave heating peeling, baking peeling, alkali soaking peeling) were studied. The freezing-microwave heating method was the best one. 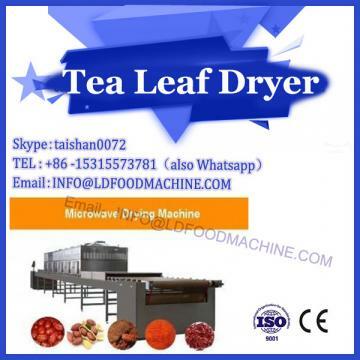 The optimum technological conditions are as follows: firstly, the peanut kernels are frozen for 10 minutes in the freezing chamber at minus 1-5 C, loaded with thickness of 1-2 cm, and treated by microwave high-temperature for 2 minutes. Freezing-microwave heating greatly reduces the degree of acidity of peanut oil. The peanut kernels obtained have bright appearance, high quality, faster peeling speed, lower energy consumption and higher efficiency than other methods. Enterprises recommend using freezing-microwave roasting method to remove peanut kernels and seed coats in processing peanut products.